Add something different to your party. 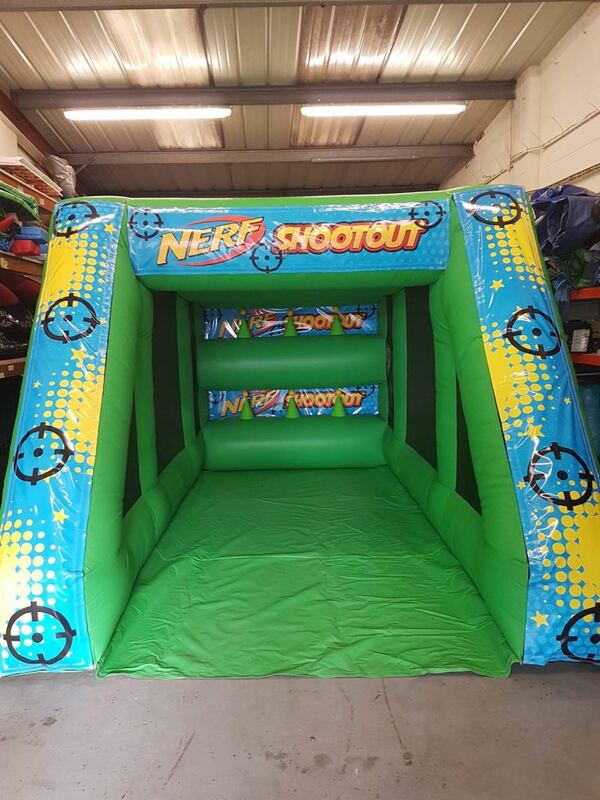 Balance the balls on the air tubes and then shoot them away with the nerf guns supplied. Please NB: This comes supplied with guns and bullets. Please ensure that the correct no of bullets are there on collection else there may be a charge for replacing them.